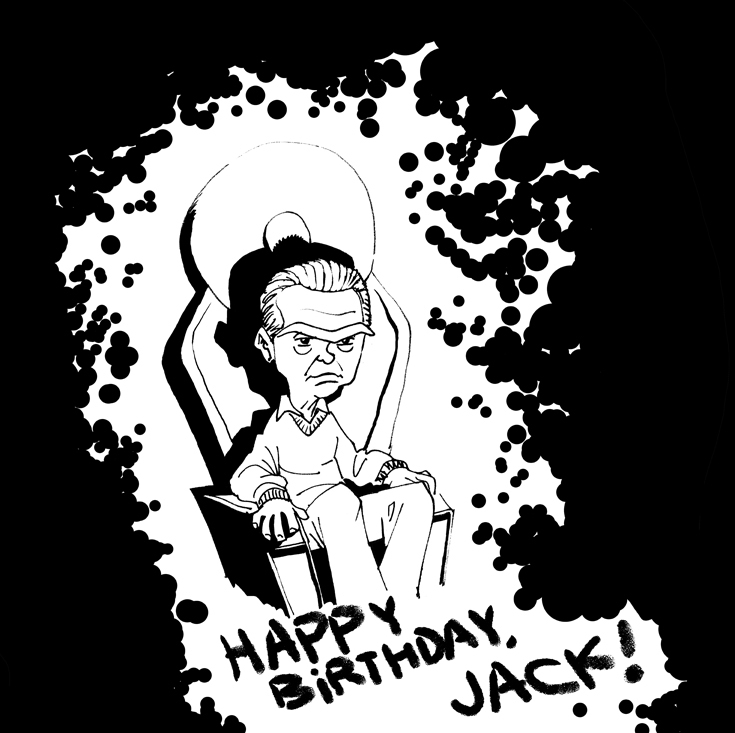 Posted February 17, 2014 in Jack Kirby, Robert Solanović. Here’s a lovely little portrait of Jack by Croatian artist Robert Solanović, who posted it at his facebook page in August last year. Robert’s comic credits include Mister Mačak, Slatka and Kljunovi. He currently illustrating his first English language project, Unfinished City. You can see more of Robert’s work via Facebook and DeviantArt.